We’re pleased to share with you the news that AO Music has signed with Toronto based record label Abbeywood Records. 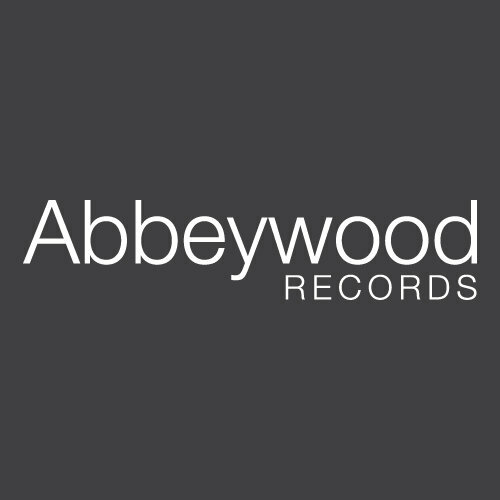 We’re excited to be a part of the Abbeywood Records roster and look forward to working with their team. Abbeywood will be releasing our new album this coming April and will represent our first four albums as well. We’ll be revealing information about our new album in the coming days, so stay tuned! 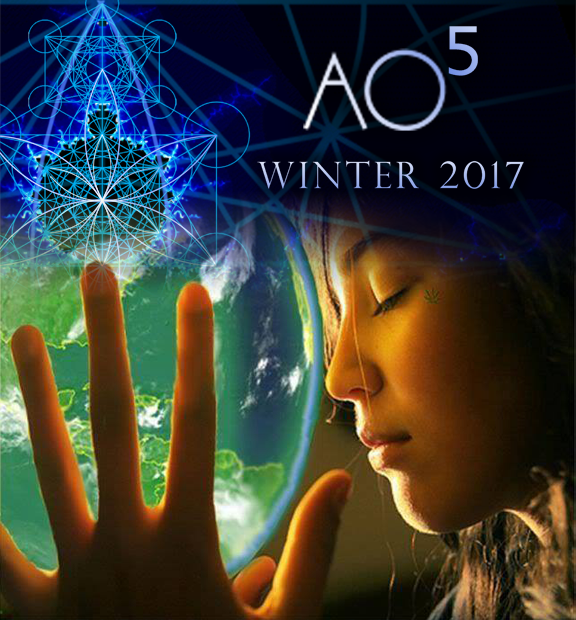 We are proud to announce that author Maya Christobel has partnered with AO Foundation International and Arcturian Gate, and as a board member, she brings new depth to our initiatives. Maya is an accomplished author and screenplay writer, as well as a great visionary, which makes her presence in AOFI truly meaningful. She and Richard will be increasing the scope of what this foundation can accomplish for orphaned children and sustainable initiatives throughout the world, and we will keep you up to date each step of the way. 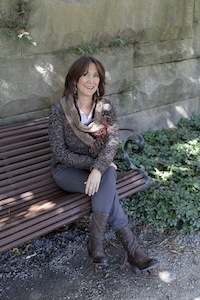 It’s an exciting year!